A Resource Analyst works closely with the program managers and mission experts to strategically plan, analyze, develop and prioritize program budgets that support the company. The various job roles and responsibilities that are shouldered by these professionals include teaming up with the heads to develop and implement program analysis, formulate and justify budget requests, assess chief expenses and to identify efficiencies, oversee operating cost and work along with decision-makers and stakeholders to accomplish company’s mission. 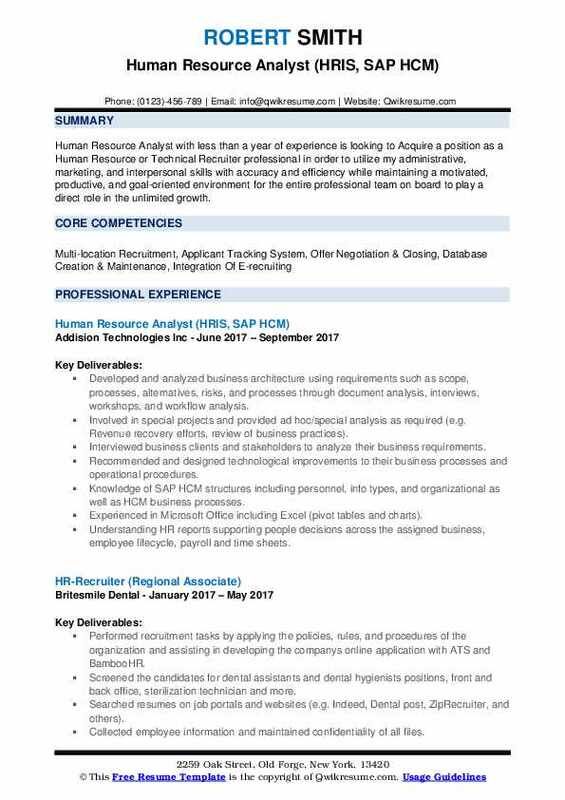 A well sought after Resource Analyst Resume makes a display of strong critical thinking and analytical capabilities, an ability to translate the complex technical programs into simpler terms, Strong VBA programming skills, infographics and an ability to handle the related software. Eligible resumes make a display of a Bachelor’s degree in finance, business management, Economics, Mathematics, marketing, business information systems or management informatics systems. 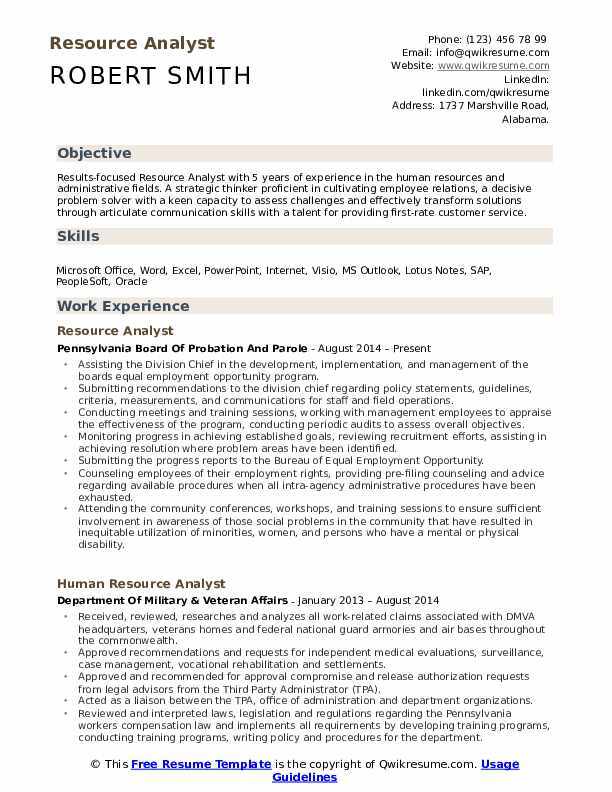 Headline : Results-focused Resource Analyst with 5 years of experience in the human resources and administrative fields. A strategic thinker proficient in cultivating employee relations, a decisive problem solver with a keen capacity to assess challenges and effectively transform solutions through articulate communication skills with a talent for providing first-rate customer service. Assisting the Division Chief in the development, implementation, and management of the boards equal employment opportunity program. Submitting recommendations to the division chief regarding policy statements, guidelines, criteria, measurements, and communications for staff and field operations. Conducting meetings and training sessions, working with management employees to appraise the effectiveness of the program, conducting periodic audits to assess overall objectives. Monitoring progress in achieving established goals, reviewing recruitment efforts, assisting in achieving resolution where problem areas have been identified. Submitting the progress reports to the Bureau of Equal Employment Opportunity. Counseling employees of their employment rights, providing pre-filing counseling and advice regarding available procedures when all intra-agency administrative procedures have been exhausted. Attending the community conferences, workshops, and training sessions to ensure sufficient involvement in awareness of those social problems in the community that have resulted in inequitable utilization of minorities, women, and persons who have a mental or physical disability. 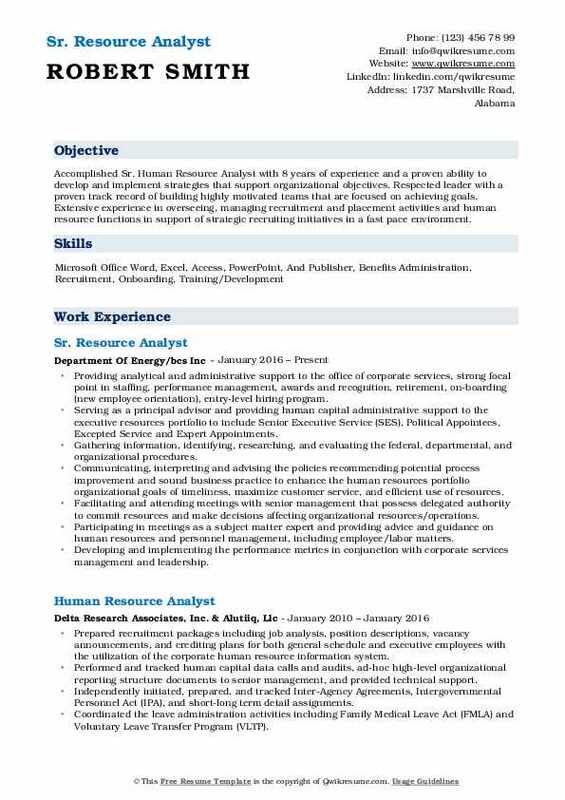 Objective : Human Resource Analyst with less than a year of experience is looking to Acquire a position as a Human Resource or Technical Recruiter professional in order to utilize my administrative, marketing, and interpersonal skills with accuracy and efficiency while maintaining a motivated, productive, and goal-oriented environment for the entire professional team on board to play a direct role in the unlimited growth. Developed and analyzed business architecture using requirements such as scope, processes, alternatives, risks, and processes through document analysis, interviews, workshops, and workflow analysis. Involved in special projects and provided ad hoc/special analysis as required (e.g. Revenue recovery efforts, review of business practices). Interviewed business clients and stakeholders to analyze their business requirements. Recommended and designed technological improvements to their business processes and operational procedures. Knowledge of SAP HCM structures including personnel, info types, and organizational as well as HCM business processes. Experienced in Microsoft Office including Excel (pivot tables and charts). Understanding HR reports supporting people decisions across the assigned business, employee lifecycle, payroll and time sheets. 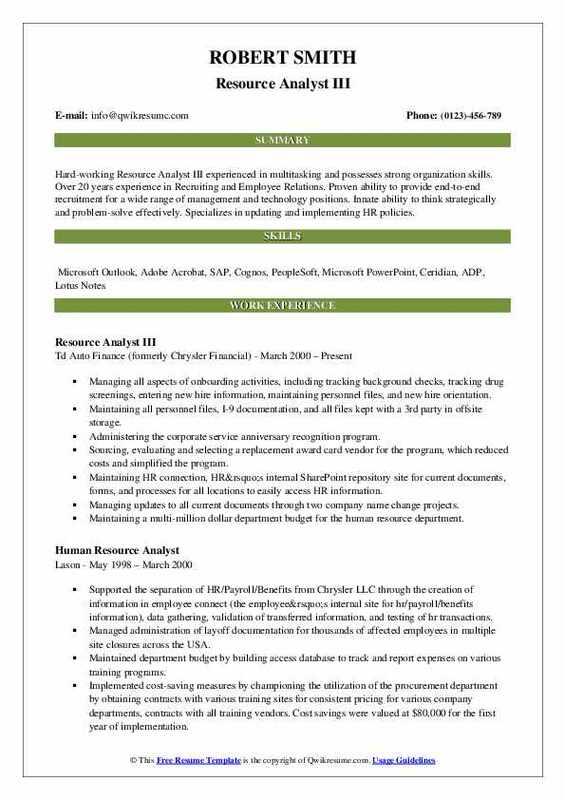 Summary : Hard-working Resource Analyst III experienced in multitasking and possesses strong organization skills. Over 20 years experience in Recruiting and Employee Relations. Proven ability to provide end-to-end recruitment for a wide range of management and technology positions. Innate ability to think strategically and problem-solve effectively. Specializes in updating and implementing HR policies. Managing all aspects of onboarding activities, including tracking background checks, tracking drug screenings, entering new hire information, maintaining personnel files, and new hire orientation. Maintaining all personnel files, I-9 documentation, and all files kept with a 3rd party in offsite storage. Administering the corporate service anniversary recognition program. Sourcing, evaluating and selecting a replacement award card vendor for the program, which reduced costs and simplified the program. Maintaining HR connection, HR’s internal SharePoint repository site for current documents, forms, and processes for all locations to easily access HR information. Managing updates to all current documents through two company name change projects. Maintaining a multi-million dollar department budget for the human resource department. Facilitating the creation of an annual budget with Senior Managers and Vice President of Human Resources. Summary : Senior Resource Analyst a people person and possess strong independent, team working and multi-tasking skills and successfully completes projects within the stipulated time and budget. Proficient in Technical and Business Writing, Business Process Flow, Business Process Modeling, Business Analysis and Testing various methodologies. Extensive risk management experience conducting fraud and risk investigations for financial institutions and payment processing organizations. Provided strong client focus and commitment to continuous improvement, passion and acumen for the business supported. Proactively networked and established effective working relationships, pursued conscious cost-containment efforts in recruiting, continually sought new sourcing options, and developed creative approaches to delivering candidates to the customer. Showed outstanding written and verbal communication skills while writing emails and job descriptions. 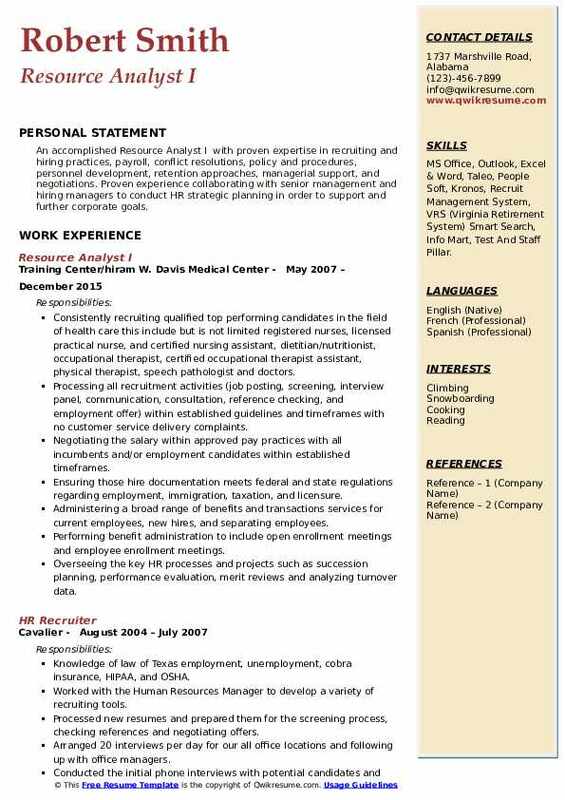 Demonstrated the ability to execute a recruiting strategy, including employer promotion in the marketplace, candidate management, diversity sourcing, and interview process management. Demonstrated ability to work in a team environment, as a team leader and member. Coordinated via outlook calendar, schedule interviews and phone screens working directly with candidates and hiring managers. Followed-up with candidates post interview including, extending offers and/or arranging second interviews. 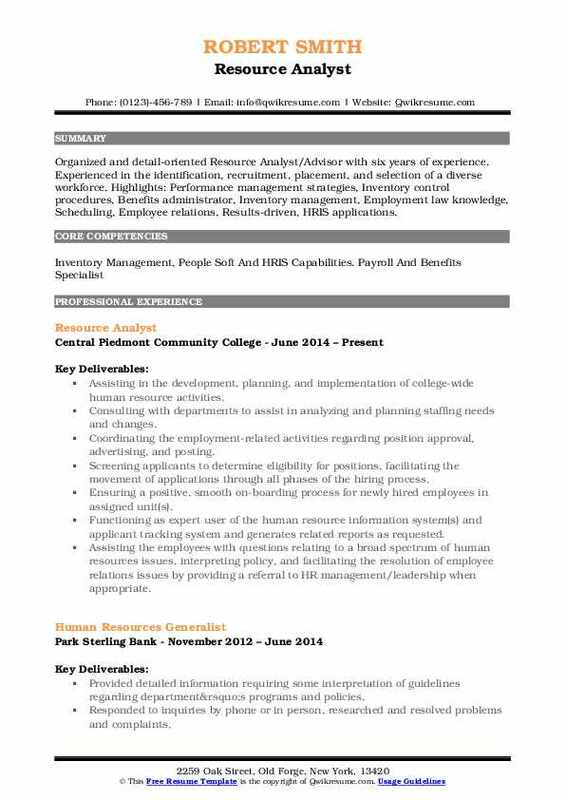 Summary : Outgoing Human Resource Analyst with 10 years of experience in a competitive corporate environment. Ethical and detail-oriented, I am proficient at building and maintaining professional relationships. Extensive experience in developing Use Cases, creating Screen Mock-ups, conducting Gap Analysis and Impact Analysis, SWOT analysis. A leader in finding the top, difficult to recruit talent, reducing time to hire, and creating an outstanding candidate and hiring manager relationships. Worked collaboratively with hiring managers to plan recruitment strategies. Evaluated position descriptions for consistency with class specifications. Developed all internal and external agency recruitments using Neogov on-line recruitment system. Developed advertising strategies, developed and reviewed the scoring criteria and supplemental screening tools. Interpreted and applied the agency policies, laws and the SEIU labor contract relating to recruitment, selection, hiring practices and procedures, including the application of veterans preference for employment and AA/EEO compliance. Developed, reviewed and recommended interview questions. Participated as an interview and selection panel member as well as organize the interview process. Provided information to applicants regarding the interview process. Arranged for applicant accommodations as needed. Responded to inquiries from employees, applicants, and the general public requesting information on recruitment/selection processes. 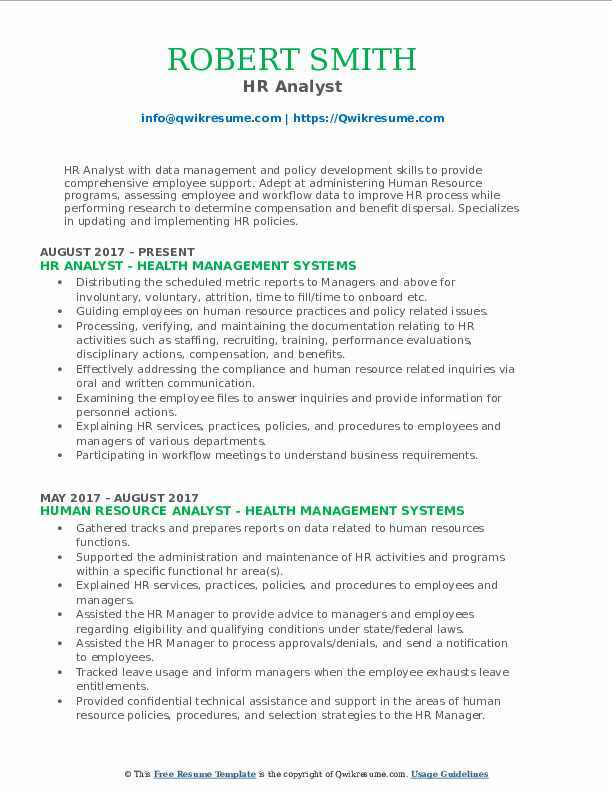 Summary : Accomplished Sr. Human Resource Analyst with 8 years of experience and a proven ability to develop and implement strategies that support organizational objectives. Respected leader with a proven track record of building highly motivated teams that are focused on achieving goals. Extensive experience in overseeing, managing recruitment and placement activities and human resource functions in support of strategic recruiting initiatives in a fast pace environment. Providing analytical and administrative support to the office of corporate services, strong focal point in staffing, performance management, awards and recognition, retirement, on-boarding (new employee orientation), entry-level hiring program. Serving as a principal advisor and providing human capital administrative support to the executive resources portfolio to include Senior Executive Service (SES), Political Appointees, Excepted Service and Expert Appointments. Gathering information, identifying, researching, and evaluating the federal, departmental, and organizational procedures. Communicating, interpreting and advising the policies recommending potential process improvement and sound business practice to enhance the human resources portfolio organizational goals of timeliness, maximize customer service, and efficient use of resources. Facilitating and attending meetings with senior management that possess delegated authority to commit resources and make decisions affecting organizational resources/operations. Participating in meetings as a subject matter expert and providing advice and guidance on human resources and personnel management, including employee/labor matters. Developing and implementing the performance metrics in conjunction with corporate services management and leadership. Objective : HR Analyst with data management and policy development skills to provide comprehensive employee support. Adept at administering Human Resource programs, assessing employee and workflow data to improve HR process while performing research to determine compensation and benefit dispersal. Specializes in updating and implementing HR policies. Distributing the scheduled metric reports to Managers and above for involuntary, voluntary, attrition, time to fill/time to onboard etc. Guiding employees on human resource practices and policy related issues. Processing, verifying, and maintaining the documentation relating to HR activities such as staffing, recruiting, training, performance evaluations, disciplinary actions, compensation, and benefits. Effectively addressing the compliance and human resource related inquiries via oral and written communication. Examining the employee files to answer inquiries and provide information for personnel actions. Explaining HR services, practices, policies, and procedures to employees and managers of various departments. Participating in workflow meetings to understand business requirements. Providing the quarterly and monthly division metrics to all executive leadership. Working in close collaboration with HR functional areas, management, and vendors to discuss and clarify requests for data and to ensure deliverables/needs are being met. 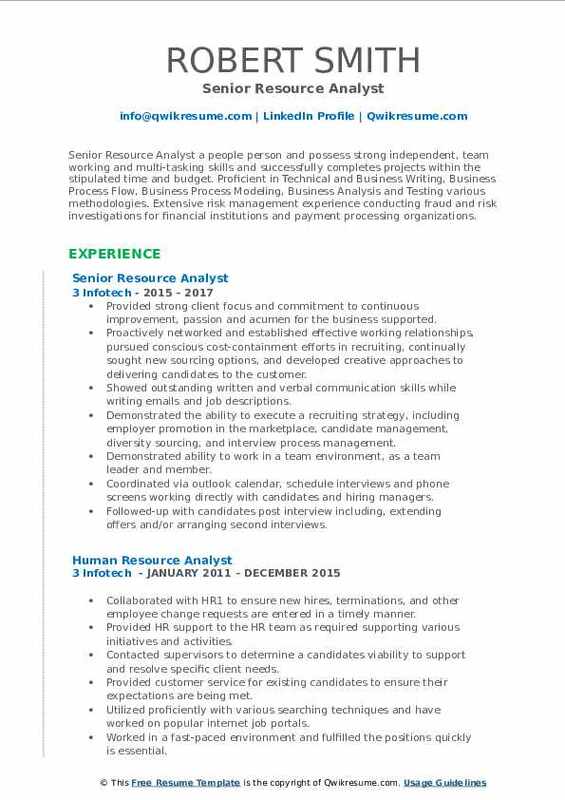 Headline : Organized and detail-oriented Resource Analyst/Advisor with six years of experience. Experienced in the identification, recruitment, placement, and selection of a diverse workforce. Highlights: Performance management strategies, Inventory control procedures, Benefits administrator, Inventory management, Employment law knowledge, Scheduling, Employee relations, Results-driven, HRIS applications. Assisting in the development, planning, and implementation of college-wide human resource activities. Consulting with departments to assist in analyzing and planning staffing needs and changes. Coordinating the employment-related activities regarding position approval, advertising, and posting. Screening applicants to determine eligibility for positions, facilitating the movement of applications through all phases of the hiring process. Ensuring a positive, smooth on-boarding process for newly hired employees in assigned unit(s). Functioning as expert user of the human resource information system(s) and applicant tracking system and generates related reports as requested. Assisting the employees with questions relating to a broad spectrum of human resources issues, interpreting policy, and facilitating the resolution of employee relations issues by providing a referral to HR management/leadership when appropriate. Conducting research and preparing reports to evaluate functional area effectiveness. 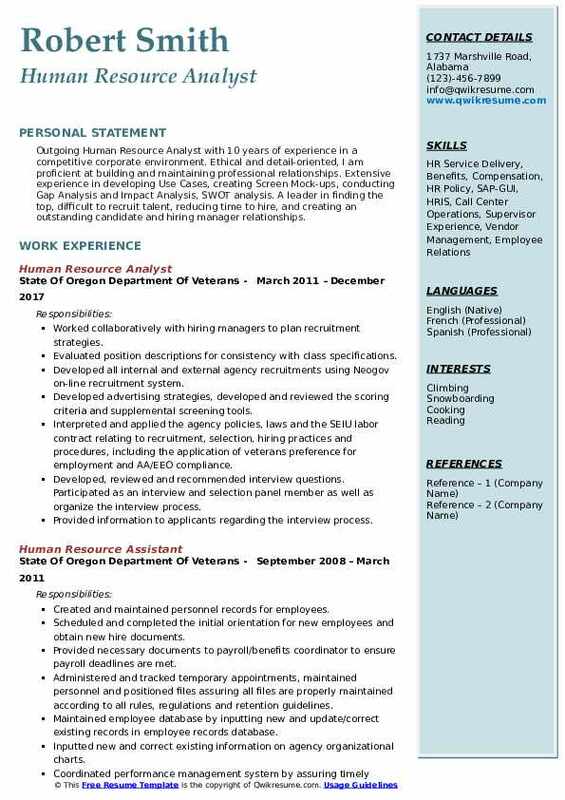 Summary : An accomplished Resource Analyst I with proven expertise in recruiting and hiring practices, payroll, conflict resolutions, policy and procedures, personnel development, retention approaches, managerial support, and negotiations. Proven experience collaborating with senior management and hiring managers to conduct HR strategic planning in order to support and further corporate goals. Skills : MS Office, Outlook, Excel & Word, Taleo, People Soft, Kronos, Recruit Management System, VRS (Virginia Retirement System) Smart Search, Info Mart, Test And Staff Pillar. Consistently recruiting qualified top performing candidates in the field of health care this include but is not limited registered nurses, licensed practical nurse, and certified nursing assistant, dietitian/nutritionist, occupational therapist, certified occupational therapist assistant, physical therapist, speech pathologist and doctors. Processing all recruitment activities (job posting, screening, interview panel, communication, consultation, reference checking, and employment offer) within established guidelines and timeframes with no customer service delivery complaints. Negotiating the salary within approved pay practices with all incumbents and/or employment candidates within established timeframes. Ensuring those hire documentation meets federal and state regulations regarding employment, immigration, taxation, and licensure. Administering a broad range of benefits and transactions services for current employees, new hires, and separating employees. Performing benefit administration to include open enrollment meetings and employee enrollment meetings. Overseeing the key HR processes and projects such as succession planning, performance evaluation, merit reviews and analyzing turnover data. 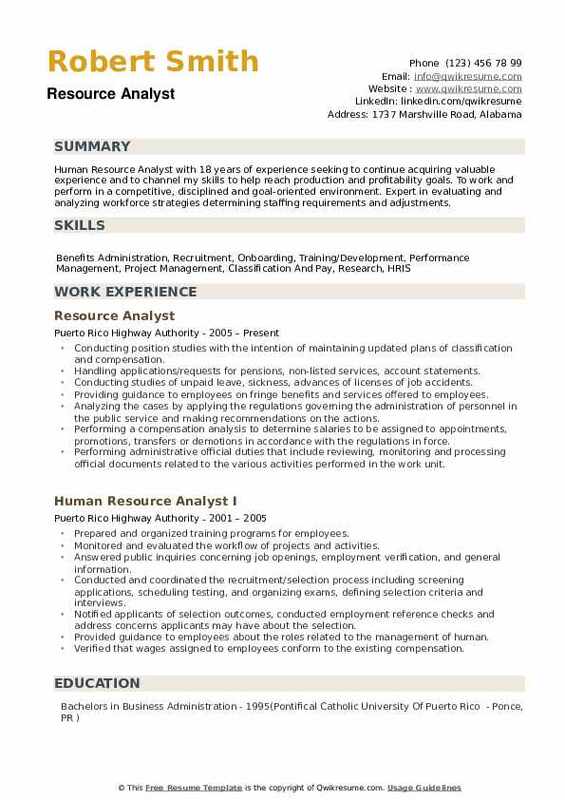 Summary : Human Resource Analyst with 18 years of experience seeking to continue acquiring valuable experience and to channel my skills to help reach production and profitability goals. To work and perform in a competitive, disciplined and goal-oriented environment. Expert in evaluating and analyzing workforce strategies determining staffing requirements and adjustments. Conducting position studies with the intention of maintaining updated plans of classification and compensation. Handling applications/requests for pensions, non-listed services, account statements. Conducting studies of unpaid leave, sickness, advances of licenses of job accidents. Providing guidance to employees on fringe benefits and services offered to employees. Analyzing the cases by applying the regulations governing the administration of personnel in the public service and making recommendations on the actions. Performing a compensation analysis to determine salaries to be assigned to appointments, promotions, transfers or demotions in accordance with the regulations in force. Performing administrative official duties that include reviewing, monitoring and processing official documents related to the various activities performed in the work unit. Assisting in the implementation and execution of all rules and administrative procedures in the various work units. Reviewing documents and reports related to the payments of salaries, allowances, advances, and payroll.